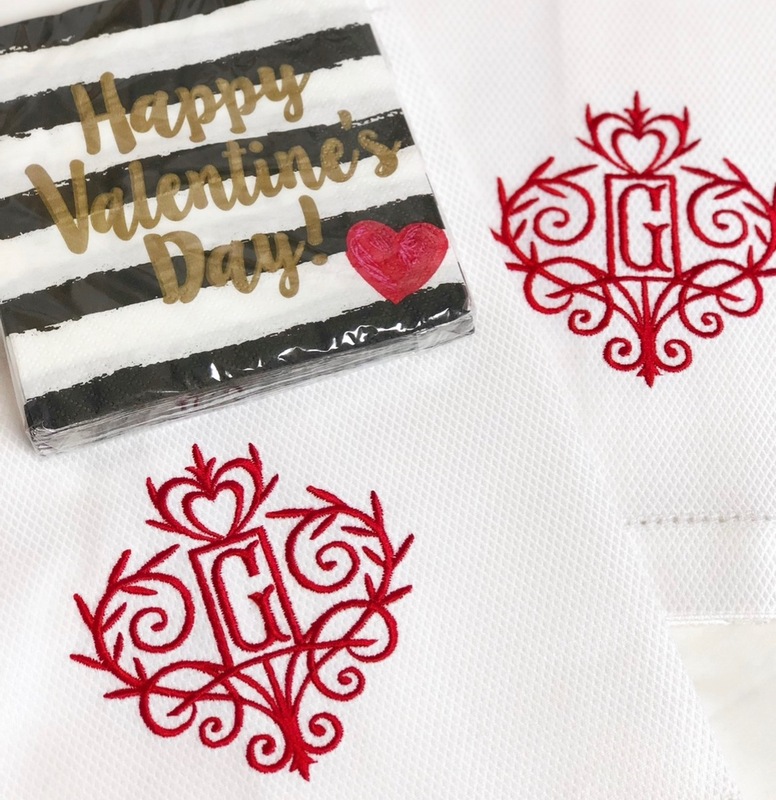 Valentines Guest Towel-Monogram Guest Towel for Valentines Day! Order Now for Valentines Day Delivery! 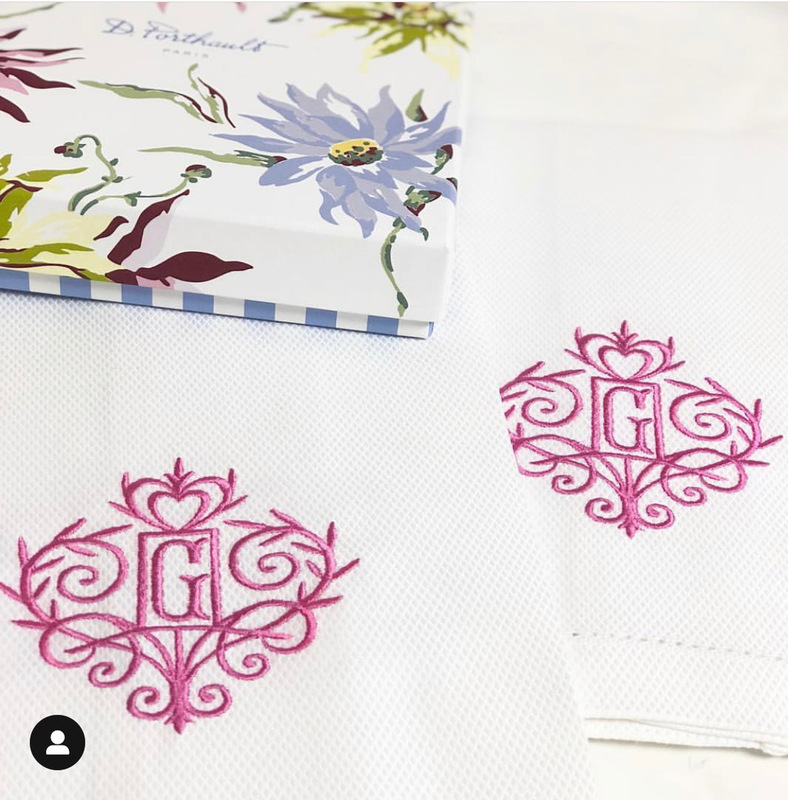 Lovely custom embroidered white guest towel with an embroidered Chinoiserie style monogram! This makes a wonderful thoughtful gift for anyone on your list as well as a lovely hostess gift! 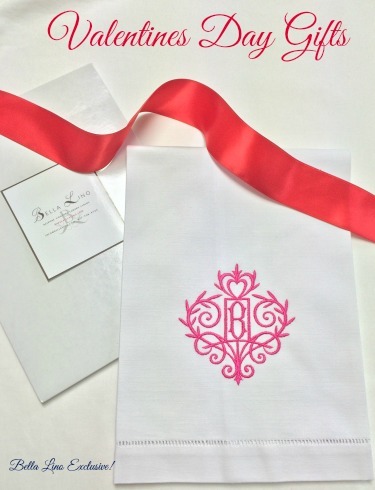 Be Sure To Check Your Monogram & Embroidery Lettering Carefully!